The fifth project meeting took place in Vilnius, Lithuania on August 28th and August 29th. The partners discussed the experiences from bringing the SEMA products into practice. SEMA project was awarded by a designated jury within annual IALB/ EUFRAS-conference in June 2017 taking place in Münster. Especially highlighted was the chance of a Learning „from farmer to farmer“ within the approach of enabling mentoring. 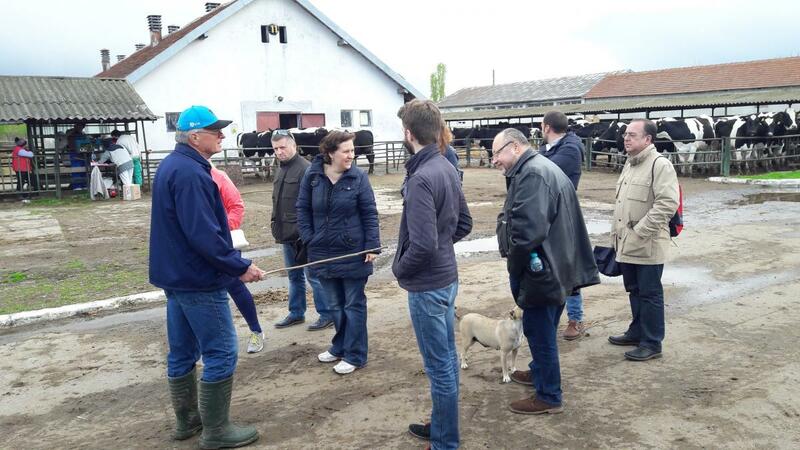 The conference was the meeting point for 360 participants from 12 countries in the field of agricultural advisory. Thematic focus of the conference were new ways - chances and challenges for farming - within global and regional markets. 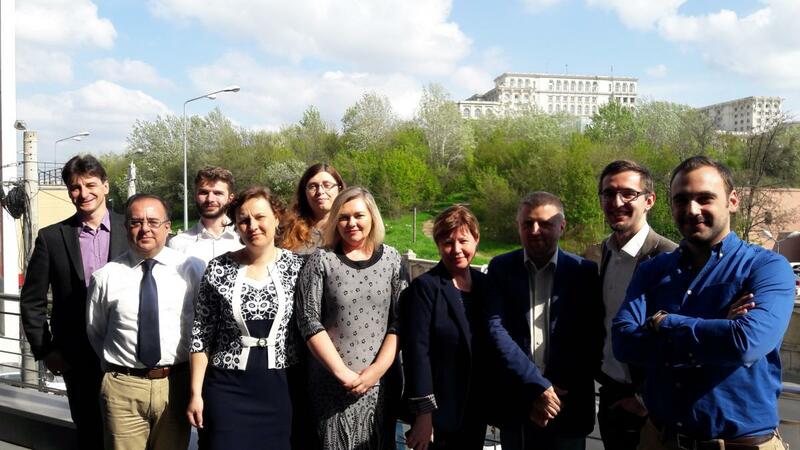 The fourth project meeting took place in Bucharest, Romania on April 7th and April 7th. The partners discussed the completion of the training system and how foster its application by learners.